The festive season is upon us. For retailers and businesses, this is going to be the busiest time of the year. 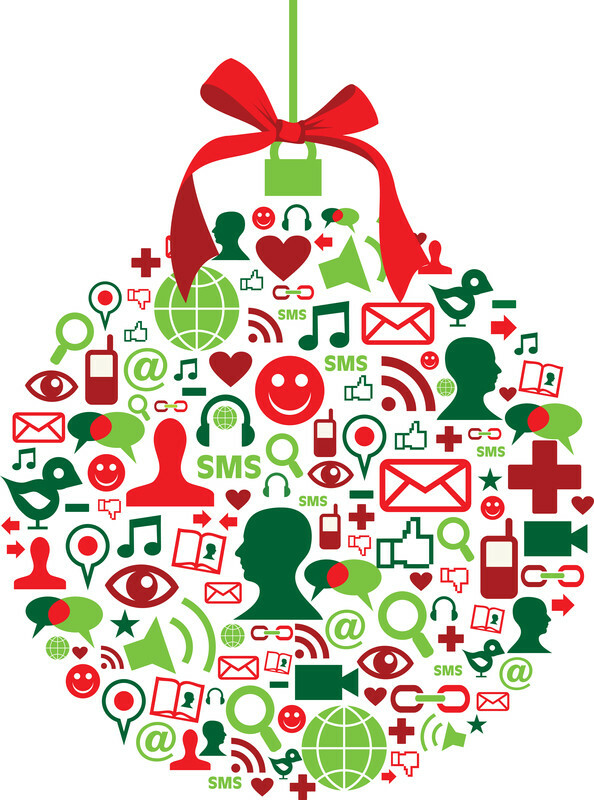 It also means it’s time to think of some effective Christmas social media marketing campaigns. Here are some top tips for online success. Analyse the past seasonal buying behaviour of your customers to see where to focus your efforts. It is worth taking a look at your sales statistics to assess the success of your Web marketing campaigns. Creating a schedule and including every element of your marketing campaign is of utmost importance. Make sure you list every task with an allocated time for completion. Include an inventory of all the marketing materials you use as well as the time you spend on your online activity. Use this customer data and the Christmas calendar to select a manageable package around the time you wish to begin your seasonal marketing campaign. However, if you are not too familiar with seasonal marketing campaigns, it is best that you use online resources to get guidance. On Facebook, there is an app called ‘send to a friend’, which lets you send food items or gifts to other people. This is the ideal seasonal social media campaign for any marketer. Also try and encourage your followers to share their opinions about your product or service as this will create traffic to your Facebook page. You can also use Twitter and tweet time-sensitive special offer deals. Asking your customers to post their reviews about your products or service is an effective way to monitor the success of your marketing campaigns. You can easily do this by including a link on your e-commerce website saying ‘check this review’ in front of ‘buy now’ section of the page. Your customers can then click the link and leave a review or read what others are saying about the product or service. This means not only will they be able to make a purchase, but they will most probably spread the word about it. Remember to keep your site relevant and updated as you wouldn’t want your customers to miss out on the important offers. You can do this by regularly posting photos of the products and link them back to your main website. This entry was posted in Social Media, Tips on December 7, 2015 by Pinnacle.